Anticipating a flood of upgrades to Windows 10 during the 24 hours after launch, Microsoft called on 10up to design the website experience behind the product debut. 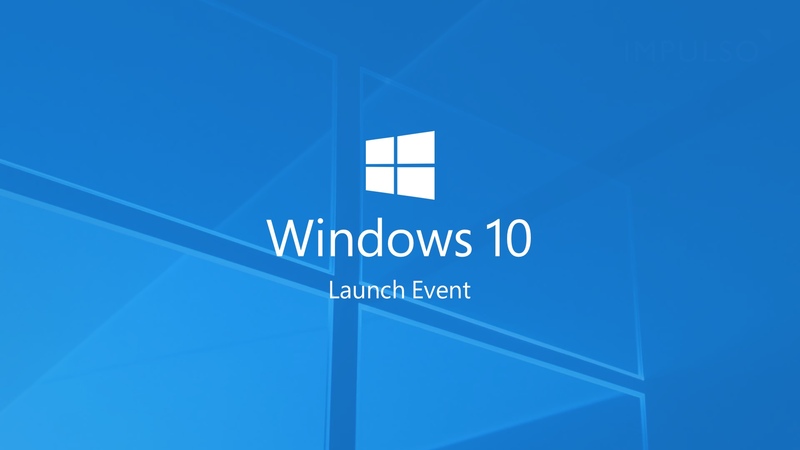 The launch of Windows 10 was one of the most significant upgrades to Microsoft’s flagship product to date—distributed for free. To celebrate its availability in 190 countries, Windows Blogs needed a digital locale to direct both end users and tech journalists to learn about Windows 10’s unique capabilities and innovations. To tell the story of the 24-hour product launch, Microsoft partnered with 10up to develop a bespoke microsite that would serve as a hub for real-time updates and digital assets supporting the release of Windows 10.
simple navigation for customers and the media on a range of devices. Through full stack collaboration in UX, visual design, and engineering, 10up crafted a flexible design that met Microsoft’s complex specification. To deliver a reliable website experience amidst a global launch attracting millions of potential visitors, 10up worked with Microsoft Azure to build an auto-scaling hosting infrastructure. Fast and reliable, the Azure platform performed under the high traffic load expected during the launch of Windows 10. Embracing the inevitable social media buzz ahead of major media coverage, 10up worked with Microsoft to bring the worldwide social engagement and launch events to life. A sleek solution to amplify online Windows 10 chatter was developed, integrating the Twitter API with an interactive map highlighting event tweets from around the globe in real-time. A live photo and video collage showcased fans celebrating the launch. In support of media coverage, 10up designed and engineered a media assets gallery where journalists and other tech influencers could easily download media, including press releases, videos, and photography. 10up designed and engineered a scalable asset management system empowering Microsoft to deliver their press assets from a dozen items to over a hundred within the demanding launch window. The debut of Windows 10 brought in millions of website visitors, resulting in more than 14 million upgraded devices in the first 24 hours. A longstanding Microsoft partner, 10up provided full stack support around the clock, ensuring that customers, fans, and media outlets were able to access the microsite and participate in the celebration of Windows 10 with zero downtime. Powering one of the biggest product launches in 2015? Just a part of the job here at 10up.